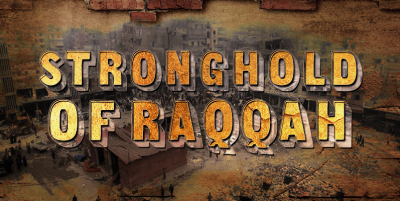 The battle for Raqqa begins to resemble strongly Mosul operation despite the victorious statements of the U.S. CENTCOM and the Kurdish leadership, who daily release official briefings on their successes. The militants of ISIS are confronting forces of coalition with increased ferocity. Terrorists carry out counterattacks, send suicide bombers in cars. 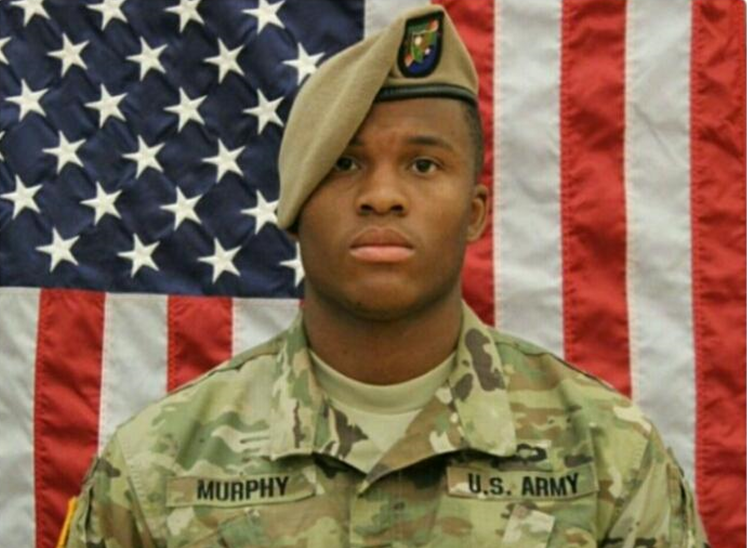 ISIS-snipers launched a real hunt. The favorite weapon of terrorists became anti-tank guided missiles. The more so, the Islamic State uses the civilian population as so-called human shields. To contain air strikes on Raqqa the terrorists place mobile prisons (in fact cages for a prisoners) on the roofs of buildings and important transport hubs that are possible targets of aviation. Thus, they hope to protect themselves from an air strike. In each cage, approximately 7 people are kept under inhuman conditions. More than 100 similar mobile prisons are used in total. The Washington Post published a story about ISIS UAV’s attacking the U.S. SOF units deployed near Raqqa on June 14. The U.S. officials say that the drones often prevent the U.S. military from marking targets. According to one of them, the Pentagon, in response, asks for additional equipment and forces to fight ISIS’ drones in Syria. Colonel Christopher Garver, Operation Inherent Resolve Spokesman also noticed that the fighters of ISIS are seriously resisting in the center part of the city. They have machine guns, good sniper positions and install explosive devices. Apparently, only using the U.S. SOF the U.S. command is not capable to dispatch the mission. Perhaps, the today elite of the American Special Forces do not have enough professionalism in planning combat operations in the conditions of superiority in manpower and material. Maybe that’s why not only civilians but also some SOF-members have been already killed near Raqqa. Inside Syria Media Center military correspondents also reports, that a number of the U.S. servicemen were badly wounded as a result of suicide-bomber attack in the area of Al-Sina, east to Raqqa. The U.S. servicemen helicopter evacuation after suicide bomber attack in Al-Sina. It is not the first time of the U.S. losses in the region. Apart from increasing number of wounded soldiers, the Pentagon also suffers irretrievable losses. For instance, the American military was killed in the end of May in Raqqa. 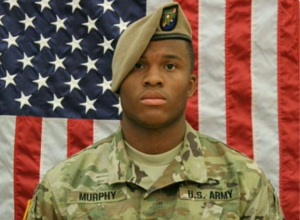 Sergeant Ethan Murphy, US Army, 75th Ranger Regiment killed by ISIS terrorists. Apparently, neither the Pentagon, nor Kurds will avoid numerous victims during the assault. ISIS has already realized that the United States are trying to lure them out to the open terrain, rule out the possibility of organized resistance and then destroy them by massive air strikes. Such a situation makes them to fight hard. However it won’t stop the Coalition. Washington as usual is going to make a profit, involving in the battle for Raqqa, as this territory is rich in oil and gas. The time will show us how much the Pentagon will pay for the victory.